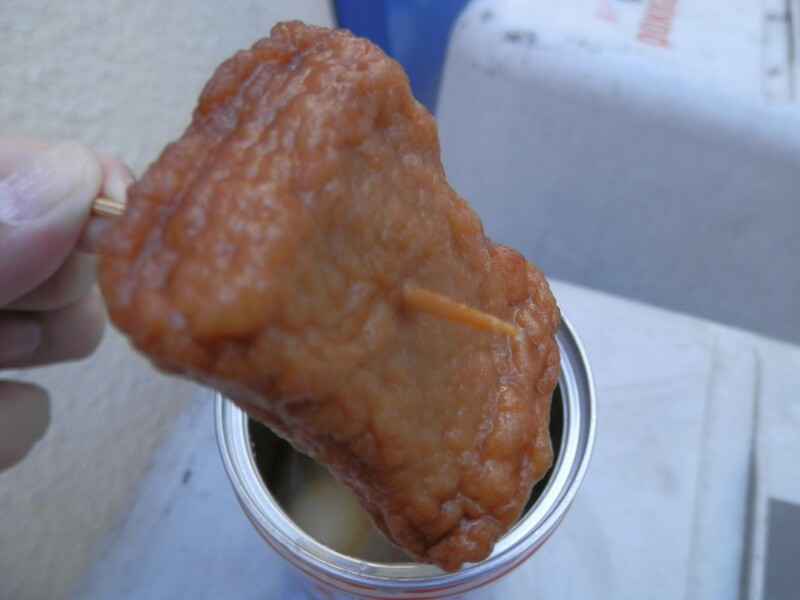 “Chichibudenki”, a sacred place where “Oden Kan” have satisfied people visiting Akihabara, closed its operation in May 20, 2015. 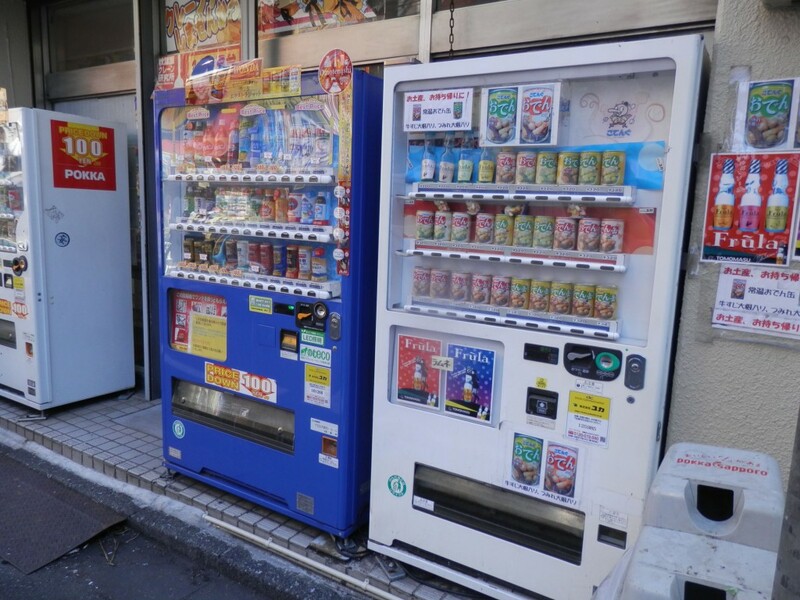 This time, I went there to confirm whether a vending machine supplying “Oden Kan” was still there. 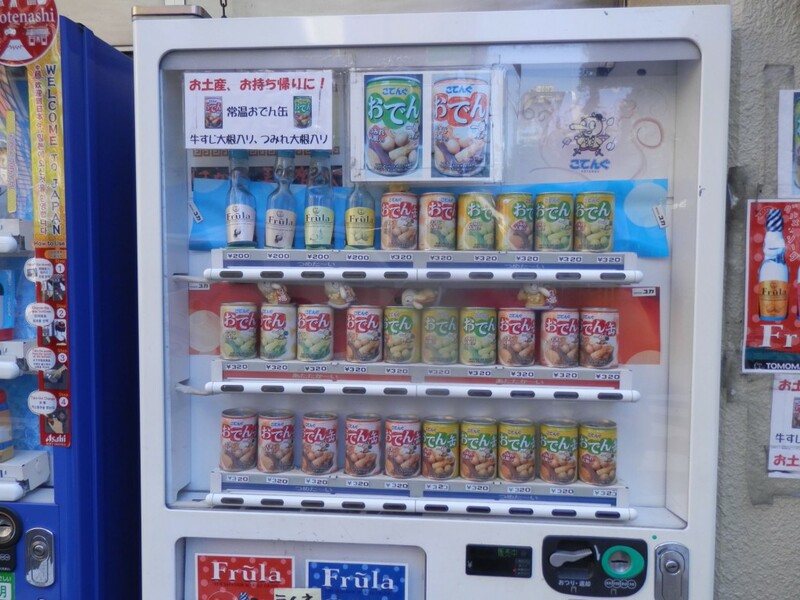 It is located at the opposite side of “Akiba Cultures Zone”. 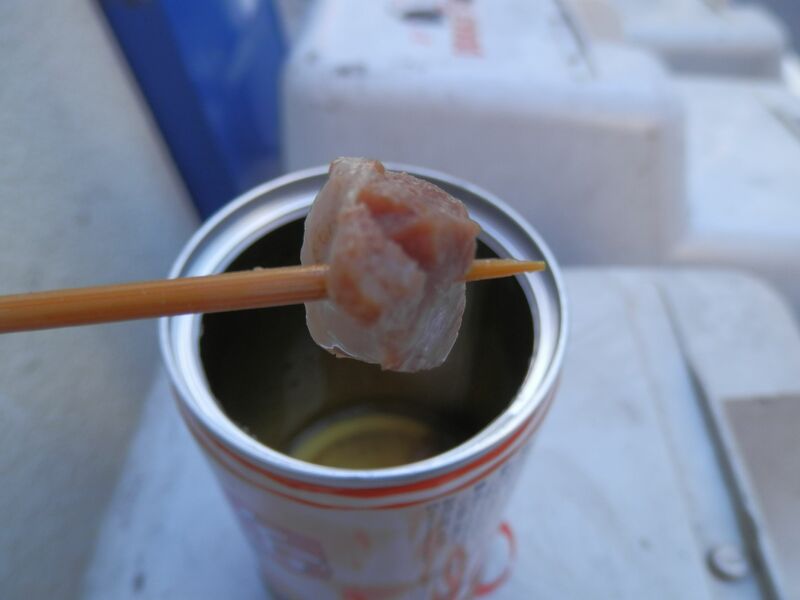 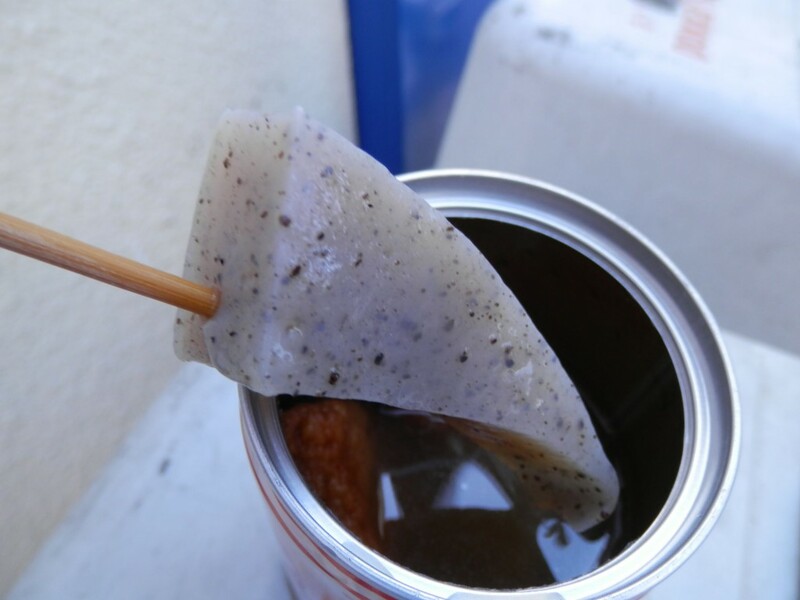 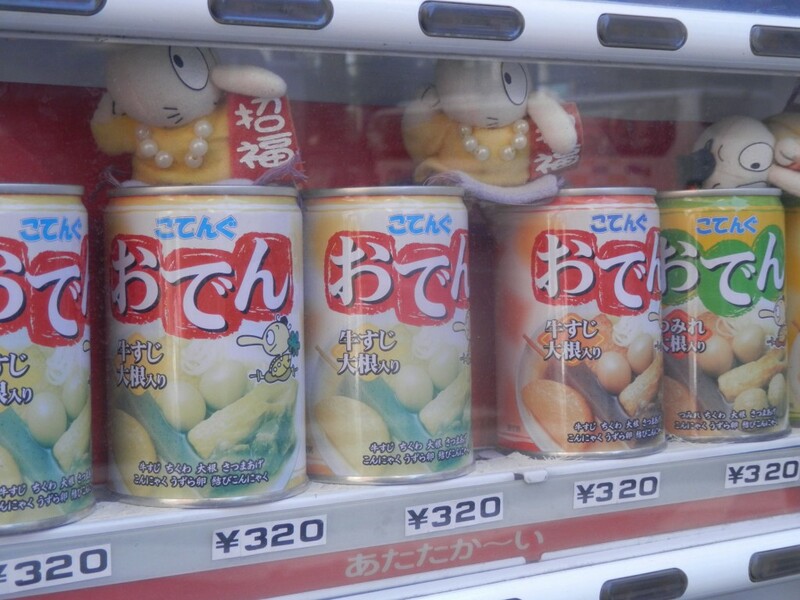 Was there a vending machine of “Oden Kan”? 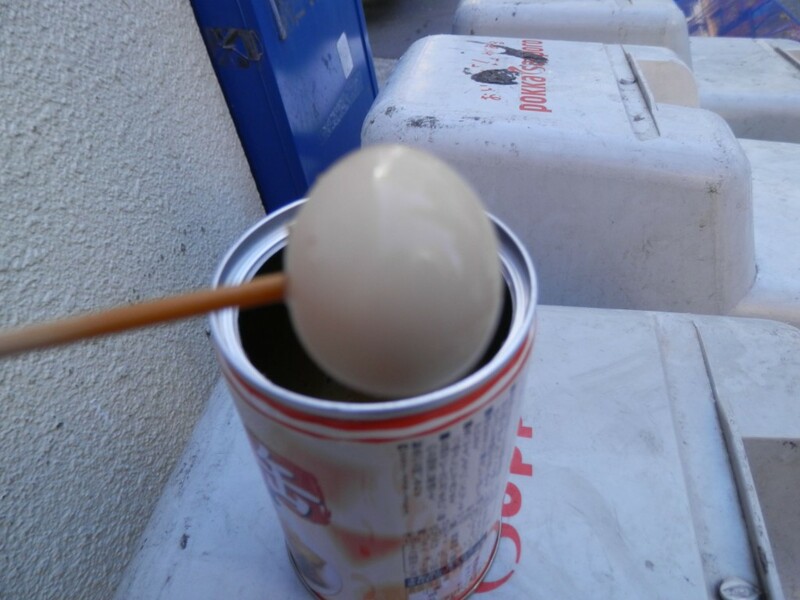 I arrived there at Chichibudenki building. 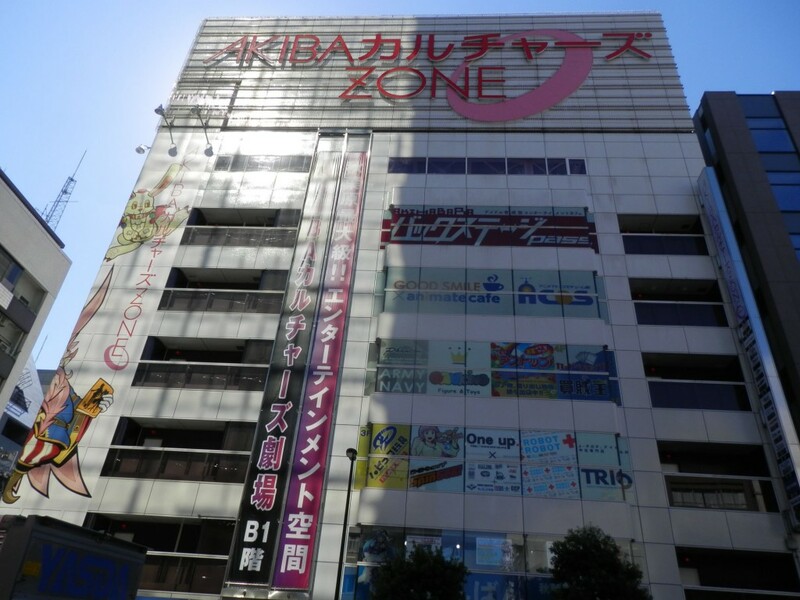 There is Akihabara Crane Kenkyuujyo on 1F of the building. 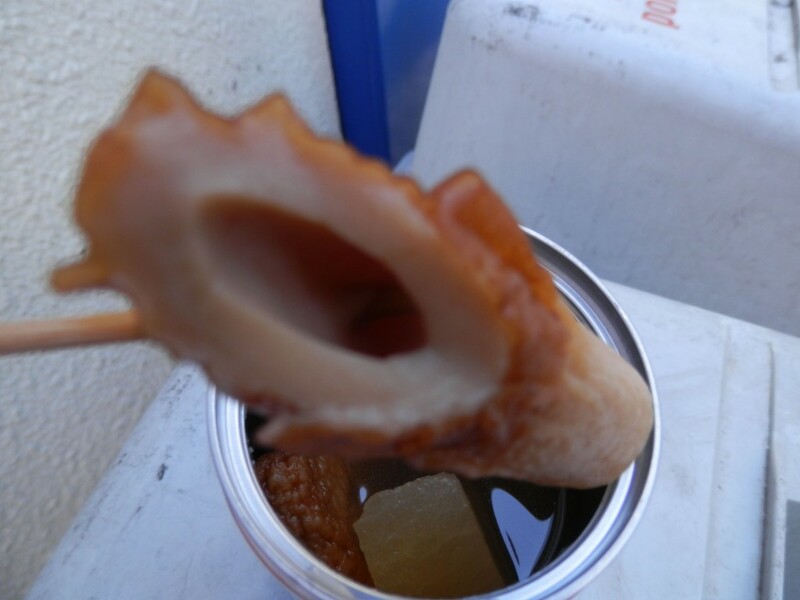 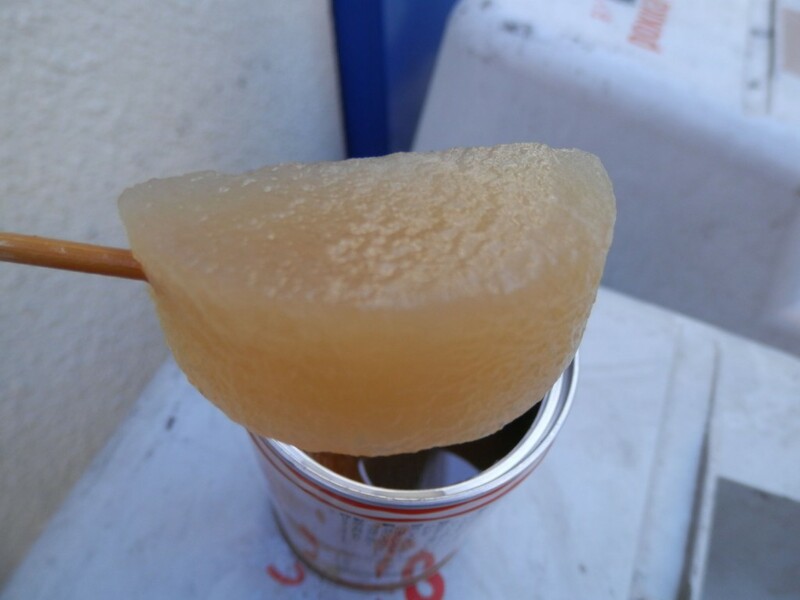 I came all the way there, I bought a “Oden Kan Gyuusuji Daikon Iri(￥320)”. 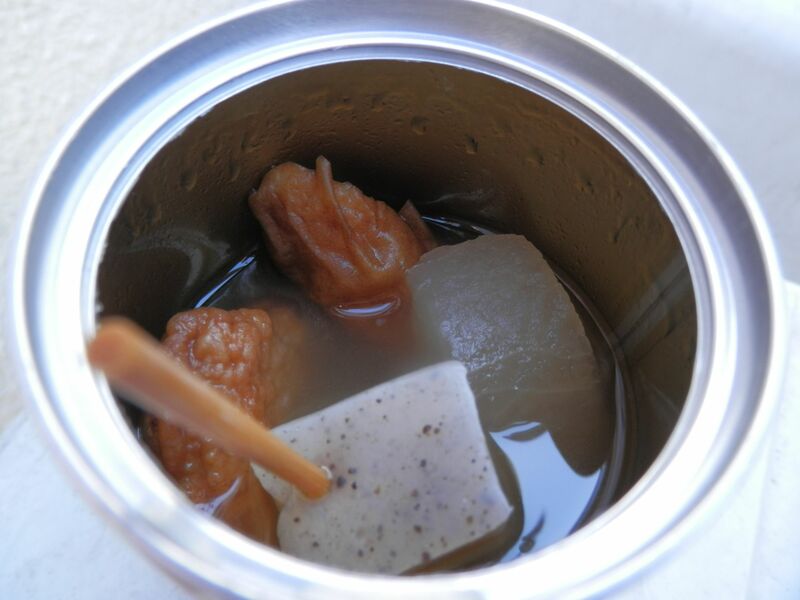 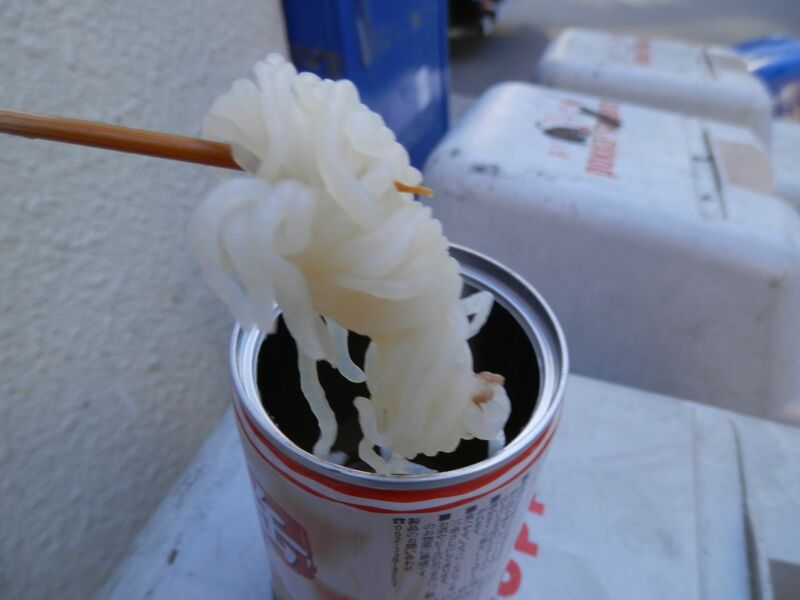 It was around 10:30 in the morning and I couldn’t find anyone else who bought Oden Kan. Why don’t you drop in there in front of Chichibudenki building and buy a Oden Kan?